This update (2.2.2) fixes a bug that could caused a crash if using the app without an internet connection. • You can now control Digipill on your Apple Watch. • Easily purchase all pills in one go with a Repeat Prescription. • Each pill has new photography and advice on when to use them. 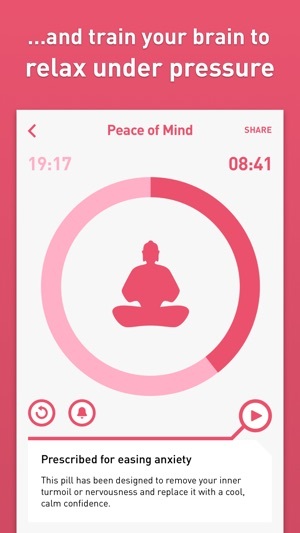 • Record your Mindful Minutes in the Health app. • Use the Reminder feature to make sure you meditate regularly. • You can now use Digipill when in Landscape mode on iPad. • You can now download multiple pills at once, and pills should download in the background. I've never heard the whole session because I'm asleep within five minutes. Yes, it's possible that I'm just tired and would have fallen out anyway. But I doubt it. 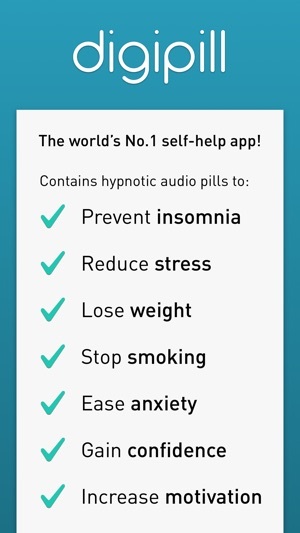 The voice on this app is hypnotic, relaxing and, apparently, a real snooze! 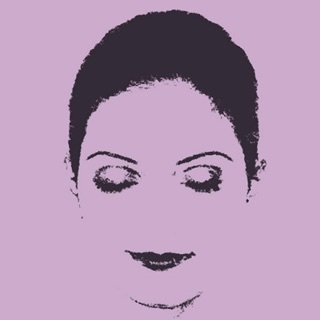 I've struggled with insomnia forever but gave up on pills because they left me groggy and eventually stopped working. 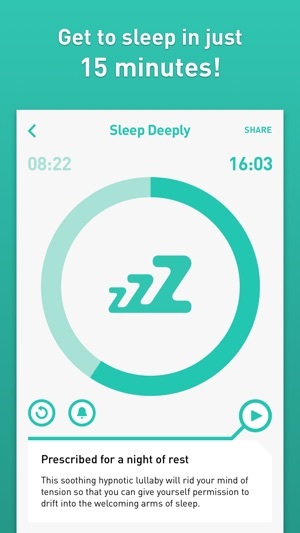 Still, I was suspicious of the sleep apps; when you've stared into the darkness for as many hours as most of us insomniacs, you get a little cranky about claims. 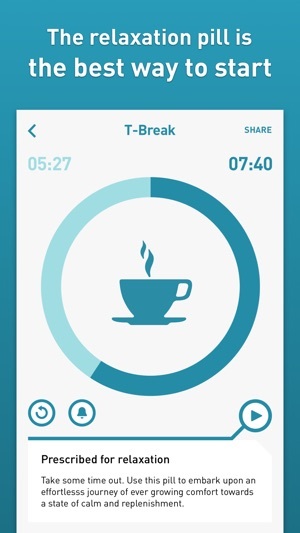 I tried another sleep app first and was surprised that it worked. But the narrator's voice was annoying. I'm very glad I found this one because his voice is hypnotic but not in an annoying way--and mostly, because it works. Fast. You have nothing to lose but hours of ruminating or playing word games on the phone. I've tried so many apps over the years and I always come back to this one, I have major insomnia and this puts me to sleep in well I can't even remember falling asleep its so fast! I use this in the mornings or afternoons etc. for "power nap" or "relaxation" and honestly it seriously makes a difference in my mood and just overall reminds me to take care of ME! The voice on the app is soothing (I think his voice just naturally is calming ) along with the sounds...very zen "spa like" but not overkill. 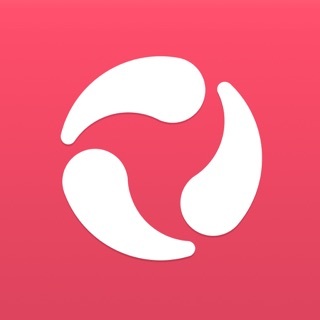 This app has really helped me and I love how you have your own "medicine cabinet" with all your "pills" ...I have yet to be disappointed, this app and the pills are worth every penny! 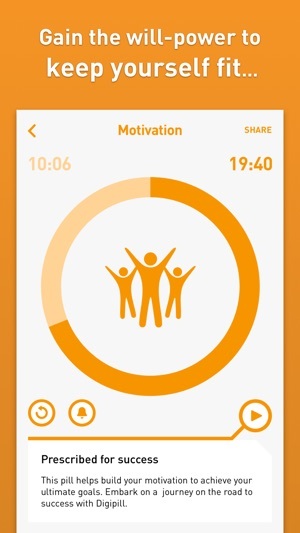 I use this app nearly every night to help calm me or motivate me for the next day! It probably was part of the reason I scored so well in my University classes this semester. Unfortunately, it does seem that mindful minutes have stopped being collected but I’m not sure when it stopped. In my Apple health app, it doesn’t have anything recorded after the beginning of November and inside the Digipill app it says I haven’t recorded any sessions all year. I know for a fact that’s untrue seeing as I used it twice last night (well I guess once last night and once in the morning).